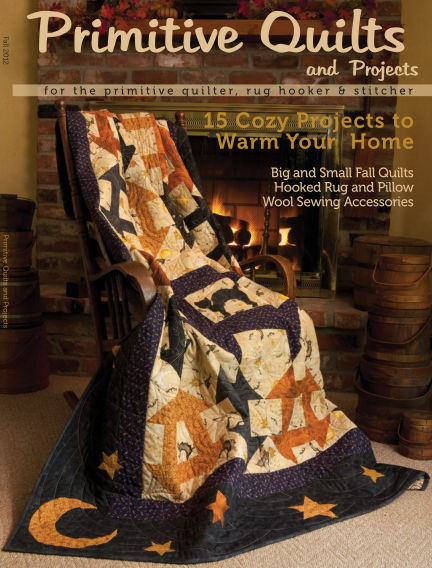 In this issue of Primitive Quilts and Projects : PQP is the only magazine dedicated to the primitive artisan. From quilting to rug hooking and everything in between...no less than 15 full patterns in each issue! This magazine comes out quarterly. Enjoy! With Readly you can read Primitive Quilts and Projects (issue Fall 2012) and thousands of other magazines on your tablet and smartphone. Get access to all with just one subscription. New releases and back issues – all included.